the Ocean Park underwater attractions! Enjoy watching these spectacular Ocean Park underwater attractions. 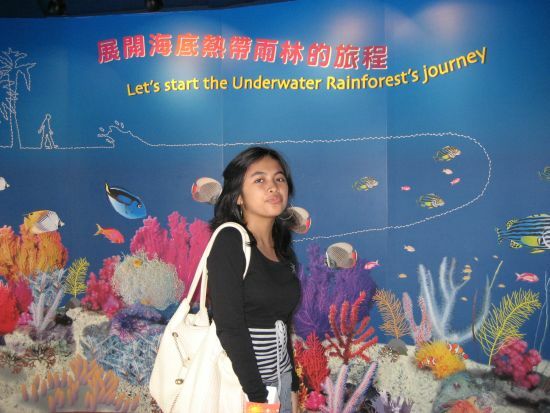 This is why it is one of the must visit tourist attraction while in Hong Kong. 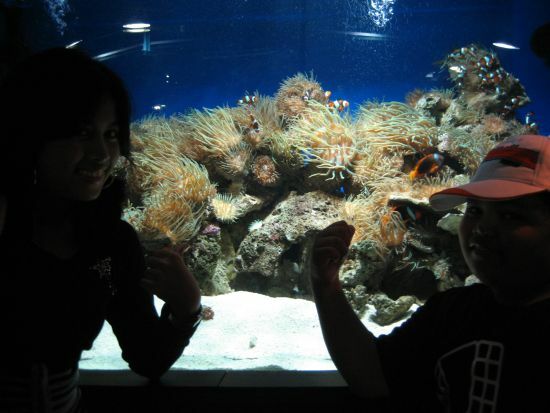 Surely an unforgettable experience to see a huge variety of fish in Atoll Reef at Hong Kong Ocean Park. 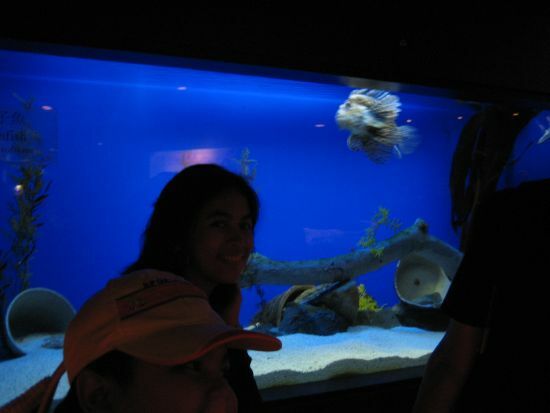 Ocean Park - Atoll Reef Aquarium scenes. 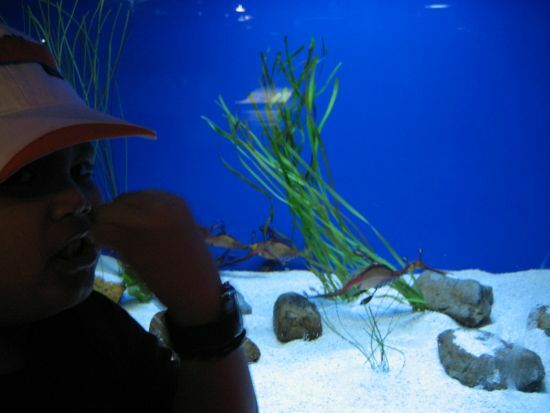 To read more about what Hong Kong Ocean Park has to offer, please click here.